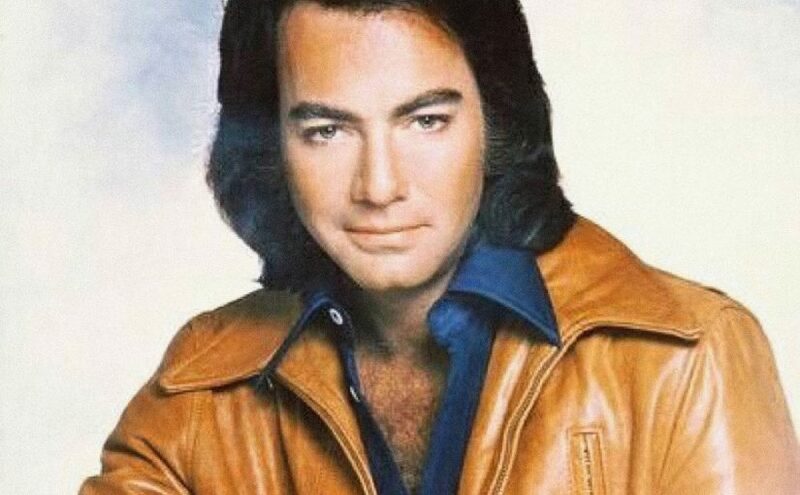 “Solitary Man” is a 1966 hit song written, composed, and originally recorded and released by Neil Diamond. It has since been covered many times by such artists as Billy Joe Royal, B.J. Thomas, Jay and the Americans, T. G. Sheppard, Gianni Morandi, The Sidewinders, Chris Isaak, Johnny Cash, Johnny Rivers, HIM, Crooked Fingers, Cliff Richard, Ólöf Arnalds and Theuns Jordaan, Mauro Ermanno Giovanardi.